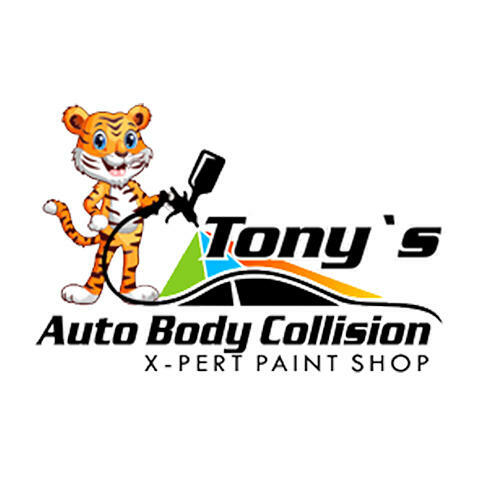 Tony's Auto Body and Xpert Paint Shop is an auto body and collision repair shop located in Oceanside, CA. We're proud to be a part of the local community and getting involved in community projects and programs. Our focus is on quality auto body repairs and customer service at an affordable price to get your vehicle back on the road. Whether your vehicle is need of auto body repairs, collision repairs from an accident, dent removal, auto refinishing, auto repairs, or more, our experienced team has you covered. Contact us today for a quote.